Last year our team raised over $3,000, and our goal this year is to raise $5,000! By joining us and fundraising for Ocean Connectors, you will directly help us provide children from disadvantaged communities with the opportunity to fall in love with the ocean, leading to a lifetime of ocean respect and conservation. 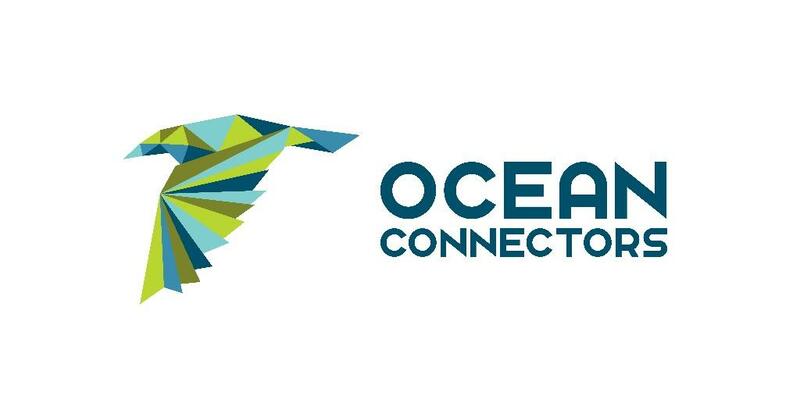 Ocean Connectors is a San Diego-based fiscal sponsorship project of The Ocean Foundation, a 501(c)(3) nonprofit corporation. Upon completion of your registration you will receive an email from Crowdrise to set up your personal Ocean Connectors fundraising page for this year's running team. There are great social media sharing tools included that will help promote this year's effort. THANK YOU! ABOUT OCEAN CONNECTORS: Ocean Connectors was created in 2007 to address environmental education issues in communities of San Diego County, and we have now reached nearly 20,000 children in both the U.S. and Mexico. Though widely known as a pristine coastal destination, disadvantaged residents in the urban hub of San Diego County can have inadequate access to parks, beaches, safe outdoor recreation, and open space, which results in a lack of environmental awareness and understanding. This led to the creation of Ocean Connectors, and to our vision of Connecting Youth for Conservation. Our mission is to use migratory marine life to educate, inspire, and connect underserved youth living in Pacific coastal communities of the U.S. and Mexico, through classroom activities, coastal field trips, knowledge exchanges, and STEM programs. Thank you for joining our cause and helping us foster the next generation of dedicated environmental heroes!